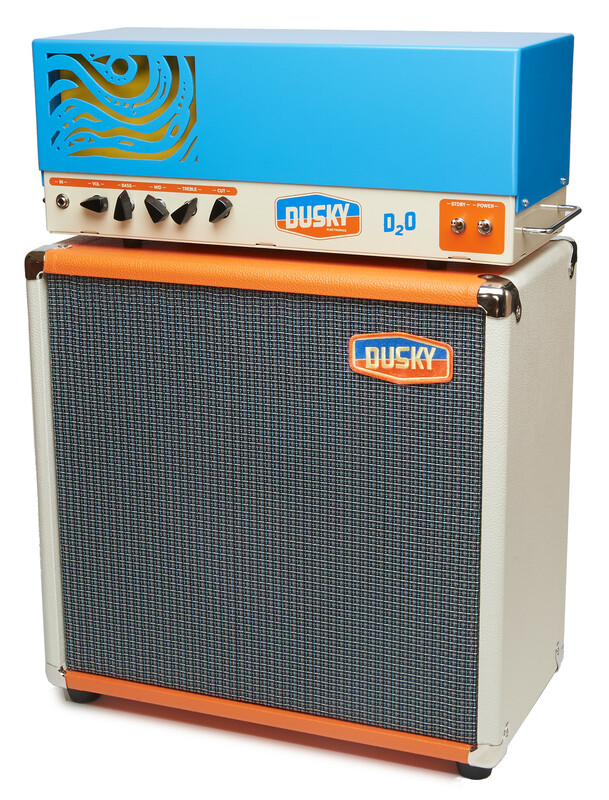 Simple, elegant, and supremely versatile, the award winning D₂O amplifier boasts unprecedented tonal control and a rich, heavy, but clear sound. Designed and hand built by musician and recording engineer, Chris Rossi, with decades of critical listening experience, the D₂O melds seamlessly with your instrument so you can realize your full musical vision without the gear getting in your way. 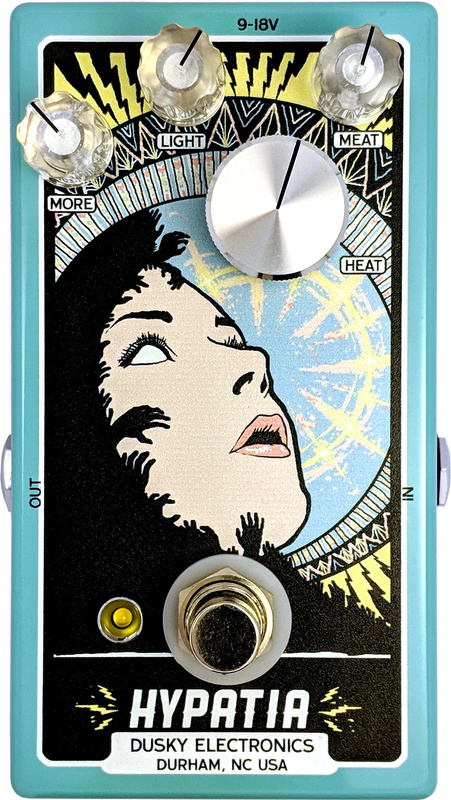 The Hypatia is a fantastically versatile fuzz/overdrive/distortion pedal. 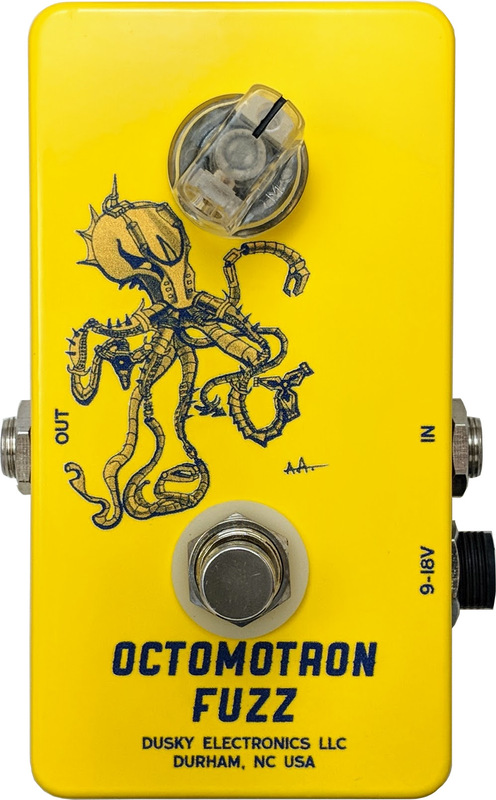 The basic elements are: a wide gain range, an adjustable low end, a specially designed input buffer, and a MOSFET-based output buffer. The gain range spans from ragged crunch to blown out, bludgeoning fuzz—all while remaining musical. The low end can be tailored for any instrument across a range of musical styles, from doom metal to classic rock to noise rock. 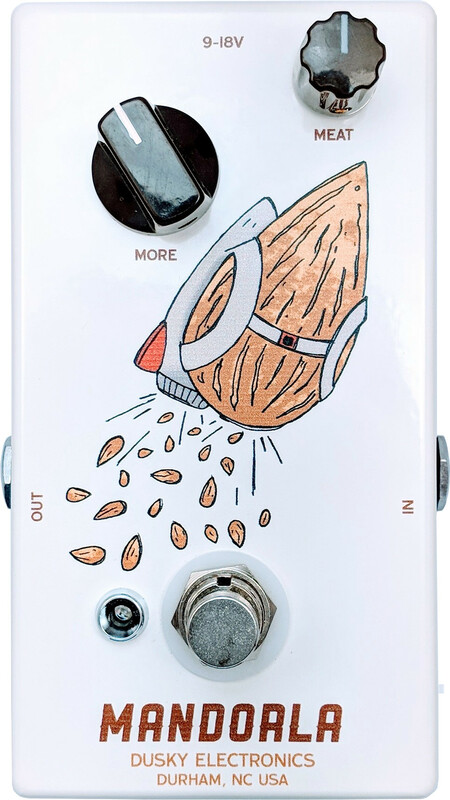 The Mandorla is a boutique colored boost pedal, inspired by vintage treble boost pedals from the ‘60s, with some modern twists. 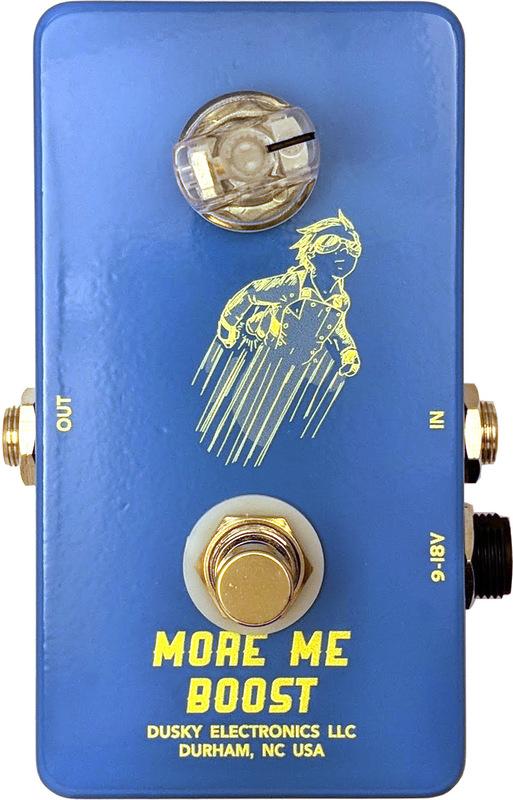 The MOSFET gain stage at the heart of the Mandorla is set up to take full advantage of the delicious non-linearity inherent to MOSFETS for gobs of even order harmonic distortion without clipping to produce a sound not unlike old tweed-era tube amps—clean, but colored. 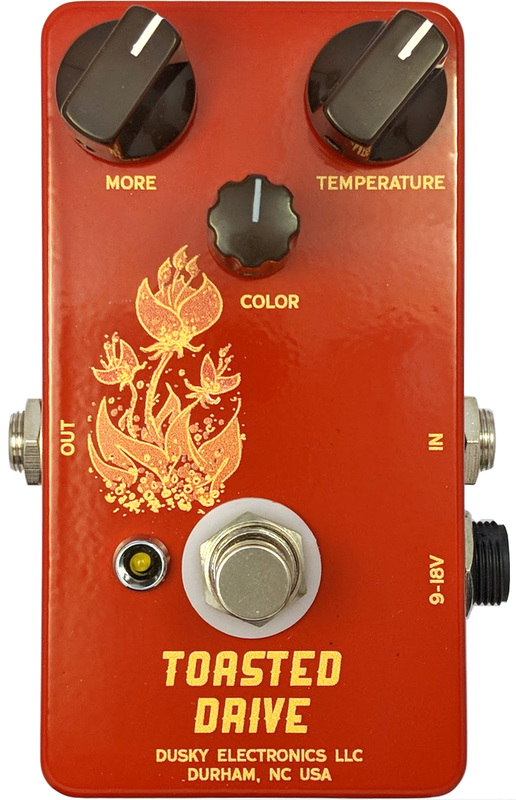 The Toasted Drive achieves amp-like overdrive through the fairly straightforward mechanism of being an overdriven amp in a small, boutique pedal. Dead simple, great sounding, cleanish boost with midrange emphasis. 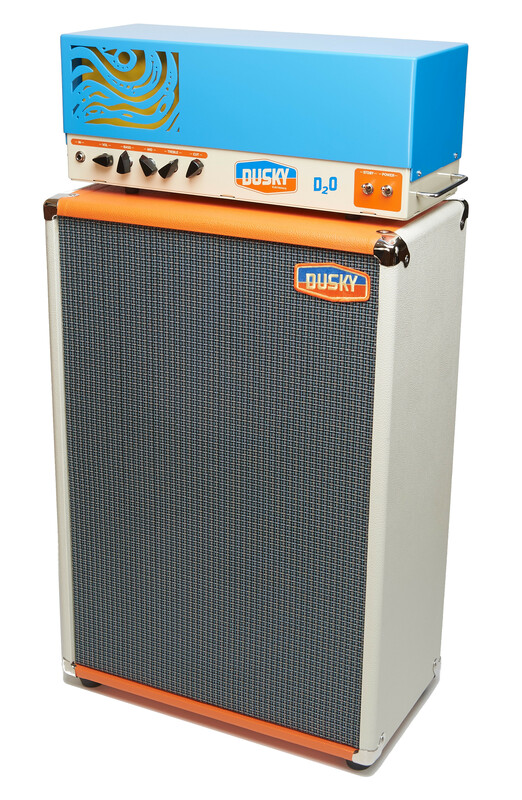 Twenty dB of clean gain insure you can pummel any tube amp into roaring overdrive—or back it off to kick in just a little "more me." 1x12" Solid pine cabinet, floating baffle design, lightweight, portable, three dimensional sound. 2x12" Solid pine cabinet, floating baffle design, combines closed back and open back sounds for three dimensional clarity and nice punchy low end.